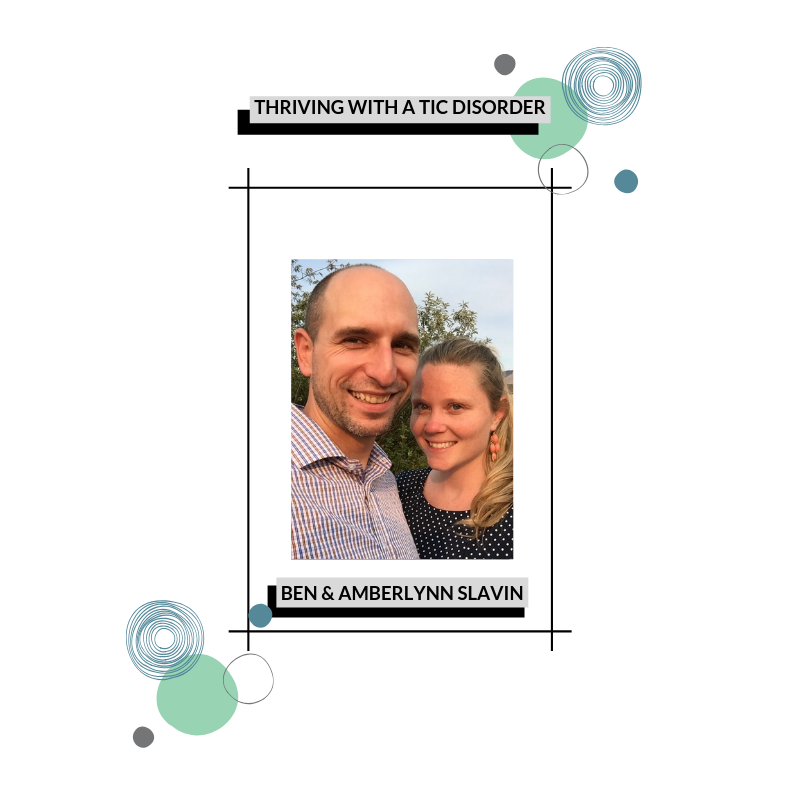 The Thriving With A Tic Disorder series free run ended on February 9th, 2019. Get lifetime access to the entire series for $74.99. 50% of all proceeds will be donated to ScholasTIC Tourette Supporters whose mission is to provide scholarships to students with Tourette Syndrome. Click the button below to purchase the entire series. Click on each photo to be directed to each speaker’s interview page! Hayley Gripp is a vegan, anti-bullying, and disability rights activist. She also has a background in the entertainment industry as a print model and actress. 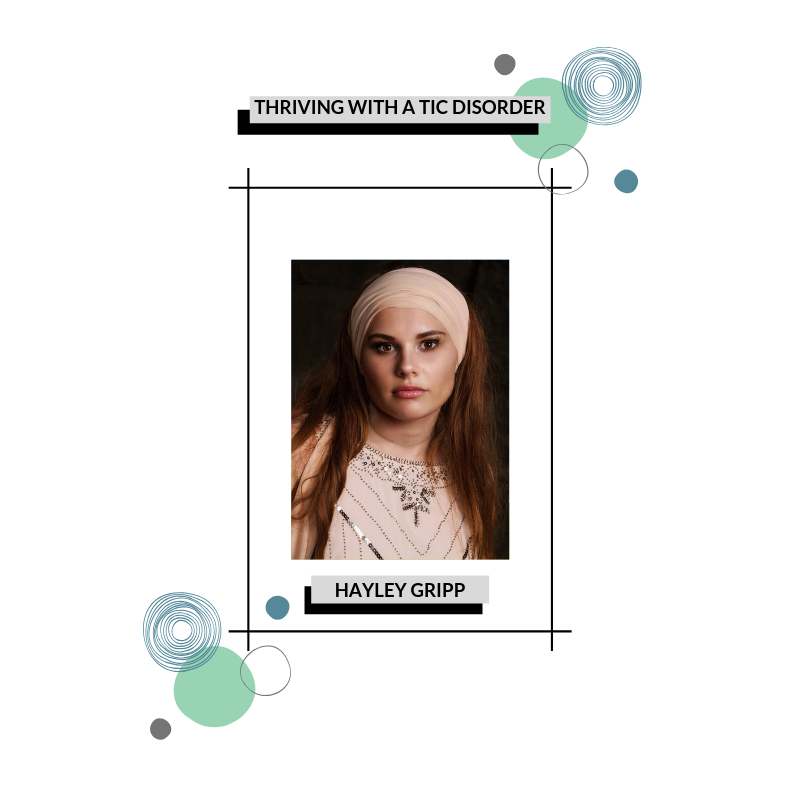 As someone who grew up with Tourette syndrome, Hayley understands what it’s like to be different. She chooses to see this as a positive thing, and a way to educate others on acceptance of those with disabilities. Gripp lobbied with Senators in DC and played a prominent role in getting the education law “The IDEA Act” updated and reinstated and helped to pass the "The CARE Bill". She has spoken to over 210k people across the country on the bullying epidemic and continues to speak nationally. Are These Imbalances Causing Your Tic Disorder? William Walsh, Ph.D., FACN is president of the non-profit Walsh Research Institute near Chicago and a key scientist driving the development of novel therapies for mental illness. An acknowledged expert on biochemical imbalances, methylation and epigenetics, Dr. Walsh has lectured at more than 25 international conferences, and is author of the popular book, Nutrient Power (Skyhorse Publishing, NYC, 2012, 2014). He’s also an internationally recognized expert in methylation disorders and nutrient imbalances associated with mental disorders such as autism, behavioral disorders, ADHD, depression, anxiety, bipolar, schizophrenia, and Alzheimer’s disease. But... Where’s All the Research for Natural Treatments? Shula will be the first person to tell you how important it is to get your facts straight. Over 30 years ago, her son developed 30 motor and vocal tics, triggered by stimulant medications prescribed for ADHD. She was left on her own without any medical help for him until she saw a story on TV about The Feingold Diet. Out of desperation, she tried it, hoping it would help him with his ADHD, but it actually worked for both the behavior and the tics. Shula worked for the Feingold Association, developing their first website, online help for parents, and library of research on the effect of diet on behavior. The Diet for Tics, Asthma, ADHD and Behavioral Problems! Jane Hersey is the National Director of the Feingold Association of the U.S. and author of Why Can't My Child Behave? She has testified before the National Institutes of Health, the Department of Agriculture and Congress. Hersey worked with Dr. Feingold and has been helping families of children with behavior, learning and developmental problems for more than 40 years. As a clinician for 25 years, a university professor, brain researcher, best selling author, radio and TV host, his cutting-edge research and success with over a thousand children in his private program are what led to the creation of Brain Balance Achievement Centers. His areas of expertise include: autism spectrum disorders, PDD/NOS, ADD/ADHD, OCD, dyslexia, Asperger’s, Tourette’s, bipolar disorder, and other mental, attention, behavioral and learning disorders. He is also an expert in diet, nutrition, and neuroimmune disorders in children and adults. Billie Smith has been a member of Alliance of Therapy Dogs for 28 years. She was on the board of directors for 18 years and has been the Executive Director for the past 9 years. ATD is a national registry that certifies dogs nationwide, as well as in Puerto Rico and Canada. During her time with ATD she have had 5 registered therapy dogs. She is currently working with a 5-year-old Doberman Pinscher named Haven. Haven visits hospitals, nursing homes, assisted living, hospice, schools, and airports. She also visits universities for stress relief visits. Most of us know about autism, but what about Asperger Syndrome? What’s the difference between Asperger Syndrome and Autism Spectrum Disorder? Sam Farmer, computer consultant, musician, husband and father who was diagnosed with a learning disability around age 3, Asperger’s Syndrome (a higher-functioning Autism Spectrum Disorder) at age 40, will tell you. Sam has also written articles for Asperger/Autism Network (AANE). Ramona served as a Member of the Legislature (MLA) and as a Cabinet Minister including Immigration, Municipal Relations, and Emergency Management before serving as the Minister for Education and Early Childhood Development. Ramona retired from teaching in 2014 and is happy to dedicate herself to projects and organizations where she feels she can make a meaningful contribution. Along with her commitment to Tourette Canada she volunteers with many organizations and can be found as part of the stage crew at various local theatre productions. Ramona raised four children (one who is now deceased) and is a proud grandmother of three. She has been a member of Tourette Canada for many years as a parent of children with Tourette Syndrome. Tamara Lechner is a Canadian educator, writer &amp; speaker who focuses on the science of HAPPINESS, meditation, and positive habit formation. Tamara founded Positive Minds International with a goal of providing Positive Psychology based proactive wellness interventions for schools, for corporations, and for individuals. Her deep belief is that happiness happens by choice, not by chance. In 2018 she joined forces with the Institute of Positive Education to bring their ground-breaking work to North America. Kathy Giordano is an Education Specialist for the Tourette Association of America. 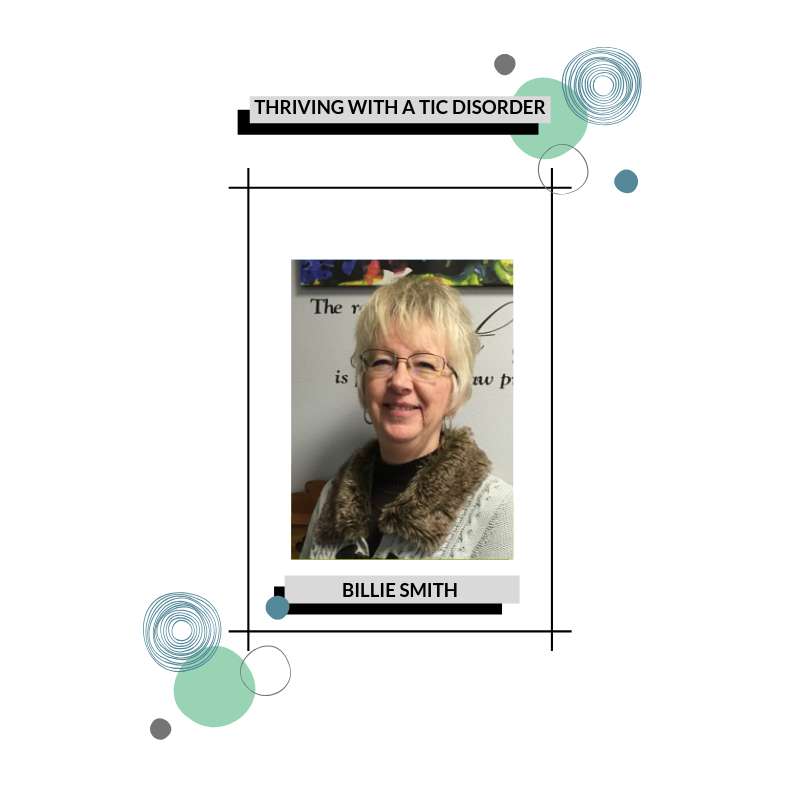 She has a background in teaching Grade 7-12 English and as a behavioral consultant with a focus on positive/proactive interventions for complex neurological disorders. Kathy and her husband Tony have three adult children, two of whom have TS. She recently co-authored a book A Family’s Quest for Rhythm. Dr. Alice Lee isn't your typical psychiatrist. She's a holistic psychiatrist who combines her education and experience in both allopathic psychiatry and energy medicine and infuses these fields of study into her holistic practice. Through service, education, healing, and simply being her goal is to strengthen people with the tools they need to live life joyfully, authentically, and fully. Anke is a homeopath with a special interest in childhood neurological, neurodevelopmental, immunological and behavioral disorders, including autism spectrum disorders, sensory processing disorders, ADHD, learning disabilities, epilepsy, tics, night terrors, anxiety disorders, excessive aggression, and jealousy. Amy Johnson, PhD, wrote The Little Book of Big Change: The No-Willpower Approach to Breaking Any Habit, and in 2017, she opened The Little School of Big Change, an online school that has helped thousands of people find freedom from anxiety and habits and live a more peaceful life. 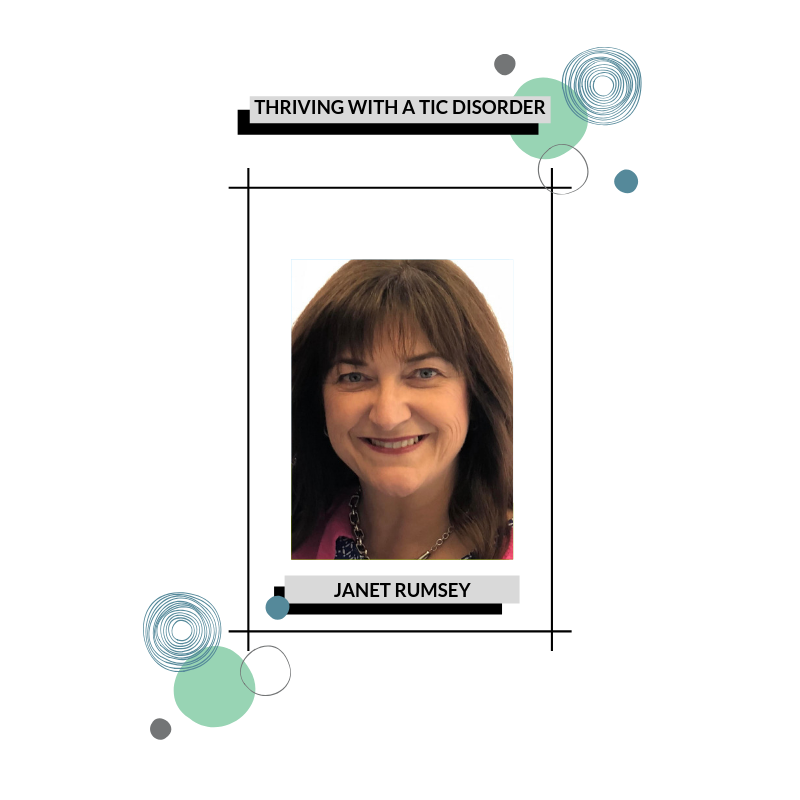 Janet Rumsey is the President of the Board of Tourette Canada. She’s a mom of four boys with Tourette Syndrome and she even has it herself. What’s even more interesting? She shares she's always had unique behaviors, but she didn’t actually know she had Tourette Syndrome until her first son was diagnosed. Dr. Sandor is also the Head of Neuropsychiatric Studies at Youthdale Treatment Centers and the Director of Tourette Syndrome Neurodevelopmental Clinic at the Toronto Western Hospital, University Health Network in Toronto. He provides clinical care and conducts research and supervises graduate students. His work led to approximately 100 publications in scientific journals. His research interests include imaging, neurophysiology and genetics of Tourette syndrome and other neurodevelopmental disorders. His current program of research includes further imaging studies and clinical trials of novel treatment agents in TS. Dr. Victoria Dunckley, MD, was recently named one of “America’s Top Psychiatrists” and she’s been featured on media outlets such as NPR, the TODAY show, Fox News, Good Morning America, and Psychology Today. As an award-winning integrative child adolescent psychiatrist, speaker, and author, she is also a nationally recognized expert on the impact of screen-time on brain health and development, and is a leading voice regarding screen-time’s influence on psychiatric disorders, addiction, and the overuse of medication in children. Do Vaccines Play a Role in Tic Disorders and Autism? Mark Blaxill is co-founder and Executive Director of XLP Capital, a firm founded in 2015 and focused on technology strategy development, advanced data analytics and technology-based investments. Mark is also the father of a daughter diagnosed with autism, Chairman and co-founder of the Canary Party and Health Choice, Editor-at-Large for Age of Autism, a former director of SafeMinds and a frequent speaker at autism conferences. He writes often on autism, science and public policy issues. He has co-authored three books with Dan Olmsted: The Age of Autism: Mercury, Medicine and a Man-made Epidemic, (Thomas Dunne, September 2010) and Vaccines 2.0: The Careful Parent's Guide to Making Safe Vaccination Choices for Your Family (Skyhorse Publishing, February 2015) and most recently Denial: How Refusing to Face the Facts About Our Autism Epidemic Hurts Children, Families—and our Future (Skyhorse, 2017). Elisabeth Van Every is Coordinator of Communications and outreach for Pet Partners, the nation’s leading non-profit therapy animal organization. Pet Partners is the nation’s leading non-profit therapy animal organization. Pet Partners is unique because they spend ample time researching the benefits of therapy dogs, particularly the human-animal bond. They are also huge advocates for both the handler AND therapy animal, making sure everyone is safe. 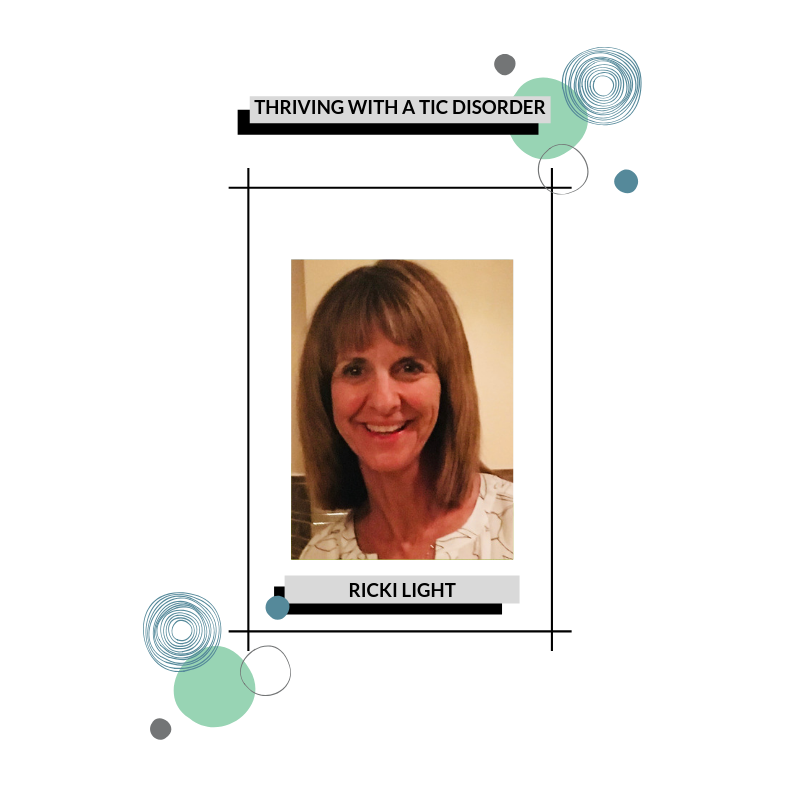 Ricki Light, an educational advocate and strategist who has over 35 years of special and general education teaching experience as an Inclusion Facilitator, Behavior Specialist, and Special Education Program Specialist. Ricki Light’s child-centered, and inclusive philosophy allows her to remain focused on devising classroom strategies that meet the unique learning, academic, social and/or behavioral needs of her clients, while working in collaboration with all members of the medical, therapy and educational teams. Dr. Heather Simpson is a registered Occupational Therapist that provides evaluations and treatment for patients seen at the UF Fixel Center for Neurological Diseases in Gainesville, Florida. 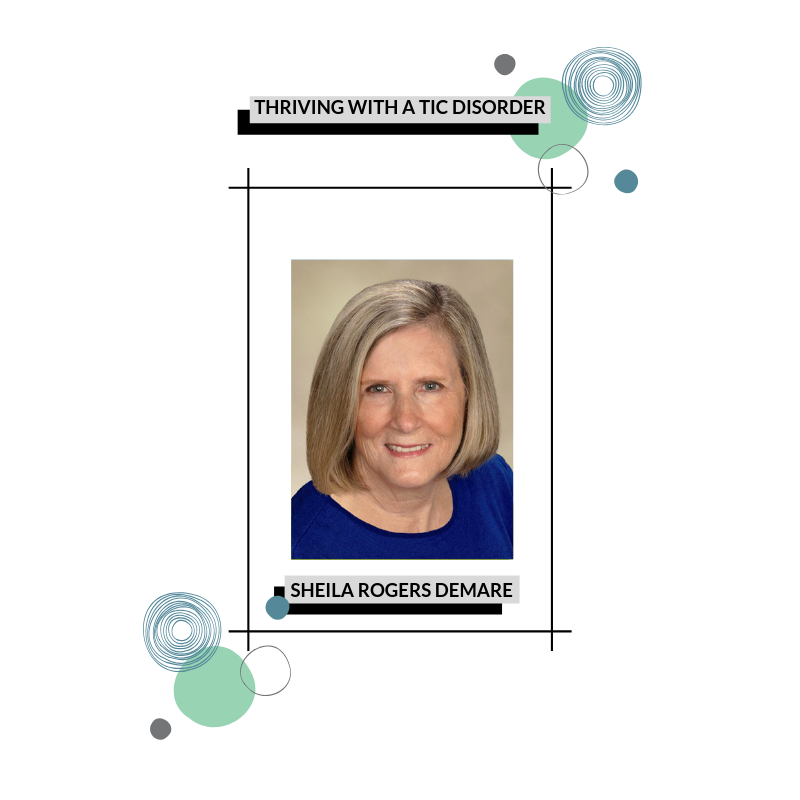 She serves as the Clinic Coordinator for the Tourette Association of America Southeast Regional Centers of Excellence which spans across six universities in the Southeast. Heather is recognized by the BTI for training with the Comprehensive Behavioral Intervention for Tics (CBIT), and treats both adults and children with tic disorders in her clinic. Heather is also a sensory integration trained Occupational Therapist with specialty in arousal training. Dr. Rowe, OT, MPH, OTR/L, FAOTA, was on faculty with the University of Alabama at Birmingham (UAB) for 25 years. While on faculty she served in administrative, teaching and research positions, while continuing to practice in pediatrics. Dr. Rowe was the first occupational therapist to develop and coordinate a behavioral program for children with tic disorders and Tourette syndrome. This is a non-pharmacological, behavioral program known as comprehensive behavioral intervention for tics (CBIT). The program is now at Children’s/UAB, a Center of Excellence designated by the Tourette Association of America (TAA). Amberlynn Slavin is the creator of SnapType, an assistive technology app that helps students keep up in class, even when their penmanship holds them back. She’s a Pediatric Occupational Therapist and has experience working with children with Autism Spectrum Disorder, ADHD, Sensory Processing Disorder, Down’s Syndrome, Cerebral Palsy, mental health disorders, and other developmental disorders. Ben Slavin is an engineer and works behind the scenes of SnapType. Marc Elliot was born with an incredibly rare intestinal disease. and before overcoming Tourette Syndrome, he established himself as Marc Elliot was born with a rare disease that left him with virtually no intestines, he faced extreme adversity and overcame tremendous odds from day one. At age nine, he was diagnosed Tourette’s Syndrome. It is estimated he ticced around 25 million times and every medical professional concluded his condition was uncontrollable and incurable. Not being one to bend to statistics, Marc completely overcame his Tourette’s in 2013, drawing from innovations in emotional intelligence, using only mind over body, and sheer will. Marc is also an inspirational speaker and author of the book, "What Makes You Tic?" 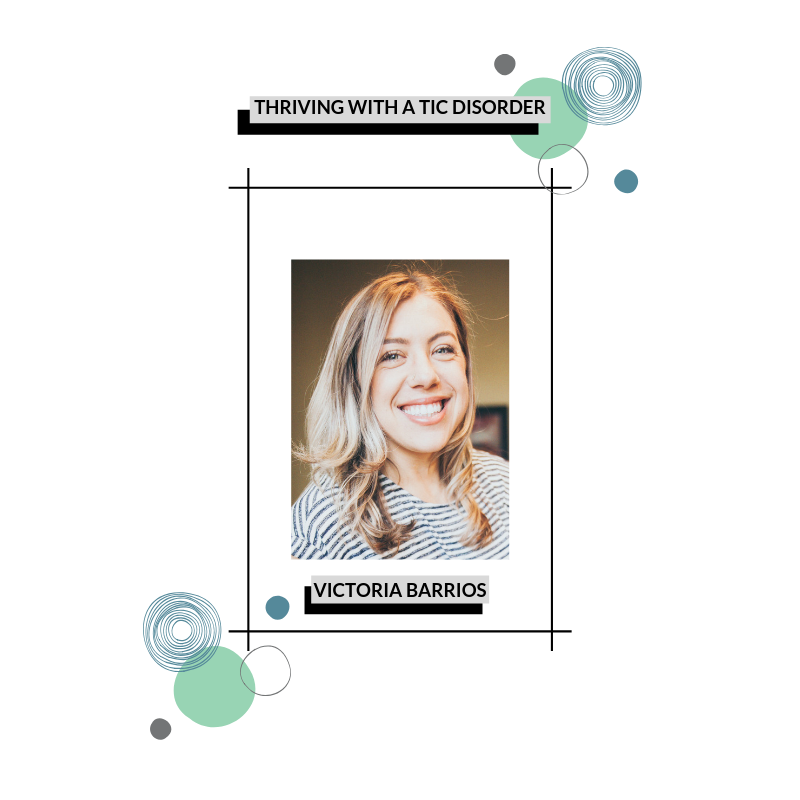 Victoria Barrios was diagnosed with Tourette Syndrome 20 years ago in 2nd grade. She never realized food would play such a crucial role in managing and healing the disorder. Not only did she learn to overcome her tics through nutrition, she was able to figure out exactly which foods help her and which ones harm her. By identifying her trigger foods and avoiding those, she's not only functioning but thriving in society. In fact, she attended NYU for music business, ran her own allergy-friendly mobile bakery in Guatemala, is an accomplished plant-based endurance athlete, and currently works as a corporate wellness specialist, sports nutritionist, athletic trainer and public speaker.